Let this adorable vinyl decal add sunshine to your space! 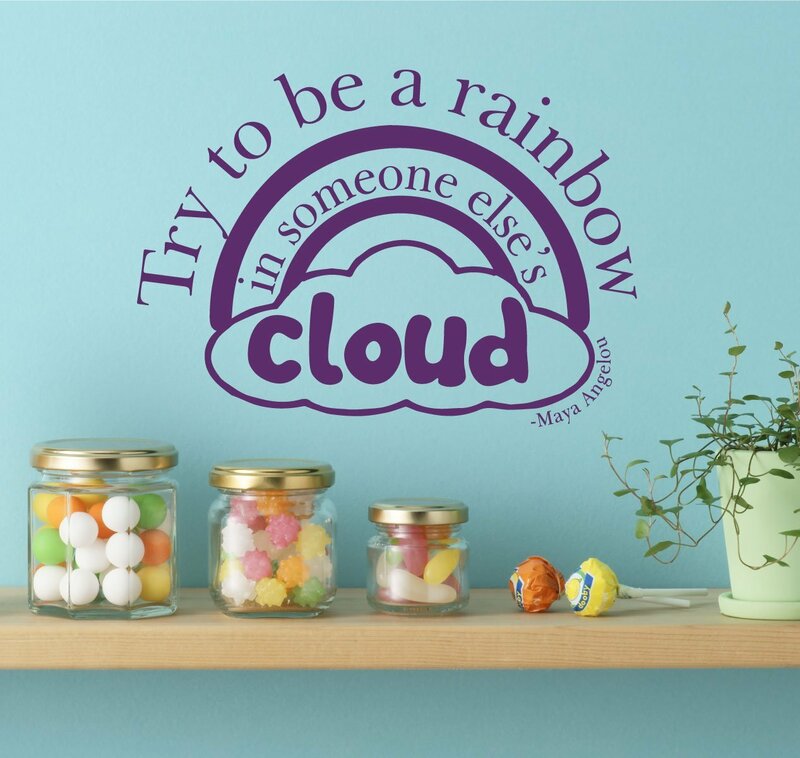 This Maya Angelou quote, “Try to be a rainbow in someone else’s cloud,” is beautifully illustrated in our cloud-and-rainbow design. 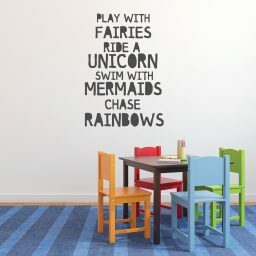 Inspire both children and adults to spread happiness whenever they catch a glimpse of this delightful wall sign. Pick your favorite color or one that matches your existing decor! 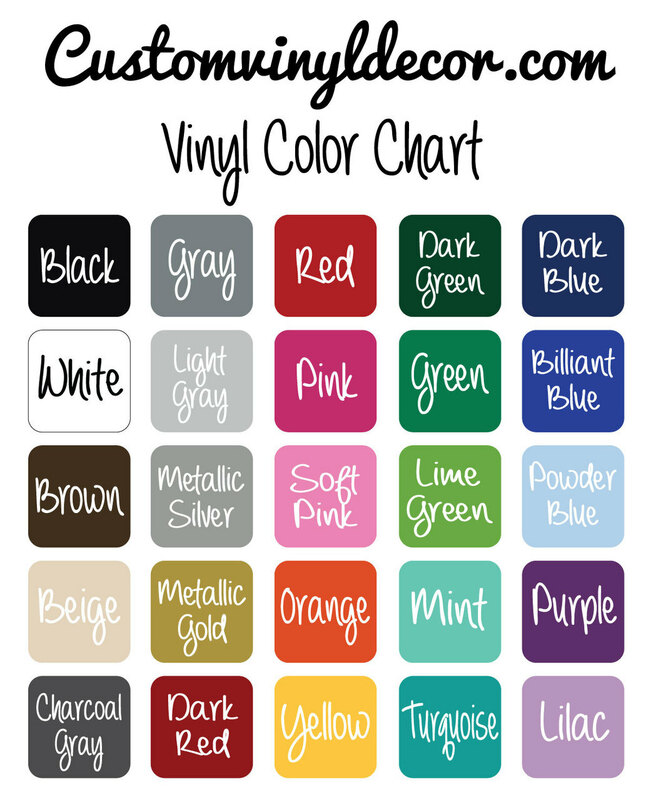 We have a wide range of high-quality vinyl color options. 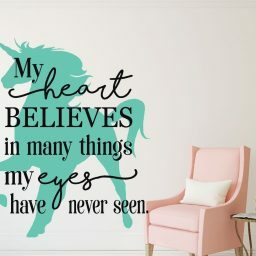 You can also choose the size that best fits your ideal space for this heartwarming design. 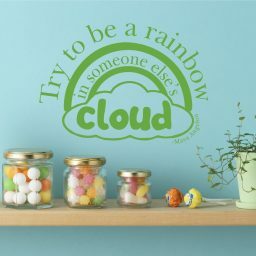 Rainbows are a symbol of peace and unity, and this sweet rainbow design brightens up the cloud below using this Maya Angelou quote: “Try to be a rainbow in someone else’s cloud.” Use this vinyl decal in a kitchen, living room, bedroom, playroom, or bathroom! 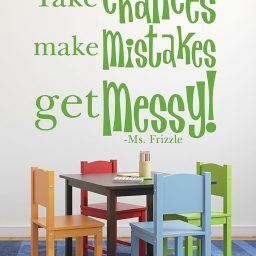 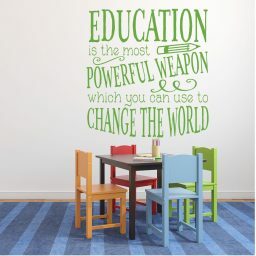 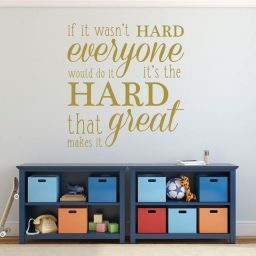 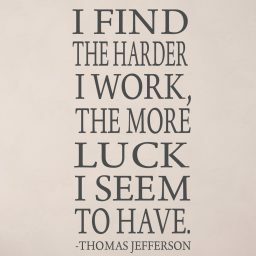 It would be motivating in a classroom or library, or in a public area. You can make a difference in someone else’s life! 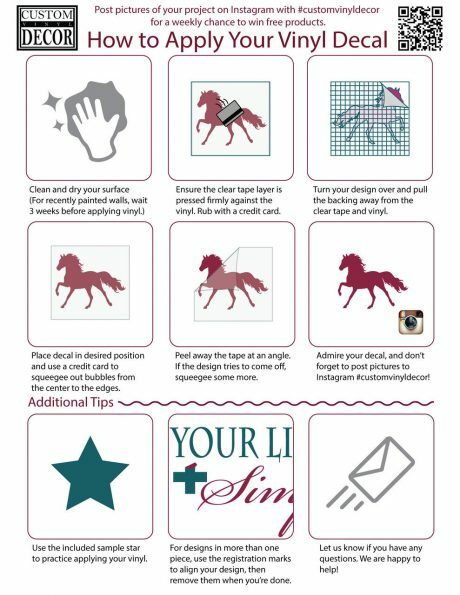 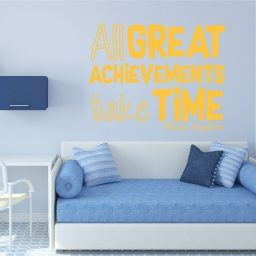 This vinyl decal will come with application instructions, and when you are ready to change it out, you can easily peel it off your wall or other surface without damage. 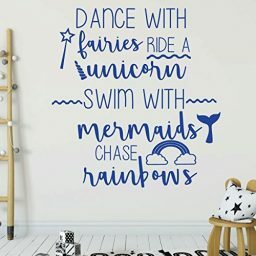 Vinyl designs are a quick and easy way to dress up any space!